Individuals with private health coverage in the United States who seek emergency care from in-network hospital emergency departments (EDs) are often treated by out-of-network (OON) emergency physicians. A new UnitedHealth Group report reveals that inflated charges by OON emergency physicians treating patients at in-network EDs total an estimated $6 billion each year. The balance bills that often result from these charges are a key reason tens of millions of privately insured individuals struggle with high out-of-pocket costs. A new UnitedHealth Group report shows the health care system could save $710 billion over 10 years, including $57 billion in 2019, if all the U.S. physicians caring for commercially-insured patients and meeting established quality criteria were to also meet established cost-efficiency criteria. The report reflects UnitedHealth Group’s focus on achieving better health outcomes, lower costs, and better experiences for those we serve. UnitedHealthcare Community & State’s Healthy First Steps program helped support over 13,000 high-risk members in 2018, including individuals like Laney*, a 31-year-old mother-to-be in Florida. She previously had two stillbirths after pre-term labor, as well as an ectopic pregnancy. The Big Picture: Maternal mortality has increased by 27 percent in the United States since 1990, while falling by 44 percent in other developed countries during the same period. Hypertensive disorders such as high blood pressure during pregnancy have been rising, as well as rates of diabetes during pregnancy. What’s more, stark racial disparities exist for the rate of infant mortality. 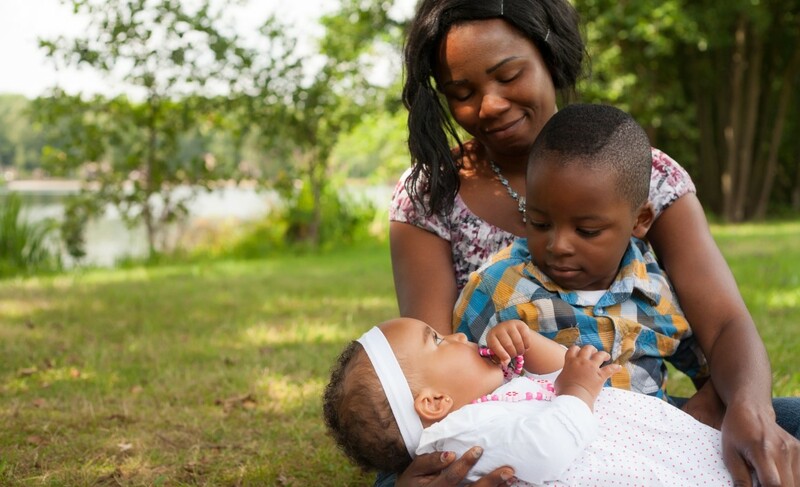 Studies have shown a link between black women reporting racial discrimination in their experience of maternal care and having higher rates of pre-term and low-birth weight babies. Healthy First Steps helps moms and babies who receive Medicaid benefits find holistic, compassionate care. The program also addresses broader social needs when necessary. For some moms, this might mean connecting them to housing or outpatient opioid treatment. *Name changed to protect member’s privacy. UnitedHealthcare partnered with GENYOUth, an organization that specializes in national initiatives that nurture healthy, high-achieving students and school communities, donating $100,000 for 10 schools in Minnesota. 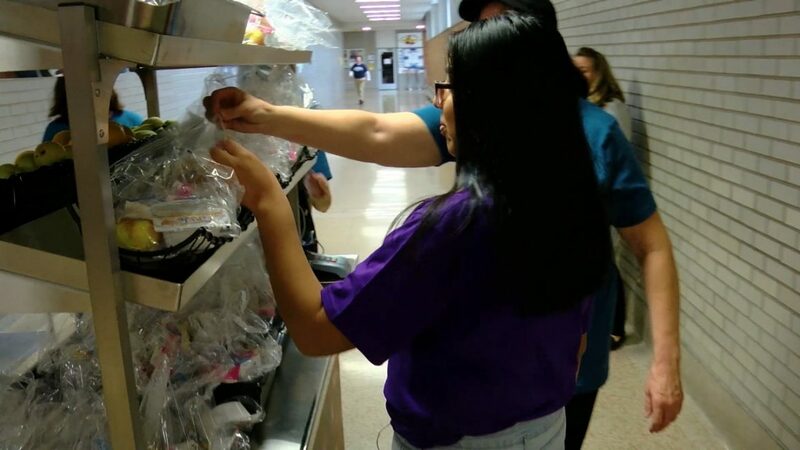 The funding supports grab-n-go carts, providing students with a chance to get breakfast. Why it Matters: It’s often said that “breakfast is the most important meal of the day.” For students who don’t have an opportunity to grab breakfast before school, this program is helping them feel more engaged in the mornings, and teachers are witnessing an improvement in their learning. Based on similar programs GENYOUth implemented in other states, seven out of 10 students report performing better academically after having breakfast. UnitedHealthcare's PreCheck MyScript offers physicians real-time information about available drug options, compares the exact out-of-pocket cost of each drug based specifically on their UnitedHealthcare patient’s pharmacy benefit plan and flags whether a pre-authorization is needed, all while the patient is still in the exam room. Why it Matters: Nearly half of all Americans take at least one prescription drug, and more than a third of people over age 45 take three or more prescription drugs. And the costs can be substantial. The U.S. spends more than $300 billion on these drugs annually – about $1,000 per person. Initial results show using PreCheck MyScript has led physicians to choose a different, oftentimes lower-cost, drug about 20 percent of the time when an alternative was offered. In fact, UnitedHealthcare data shows it’s helping save about $80 per patient on each prescription filled when an alternative is selected. 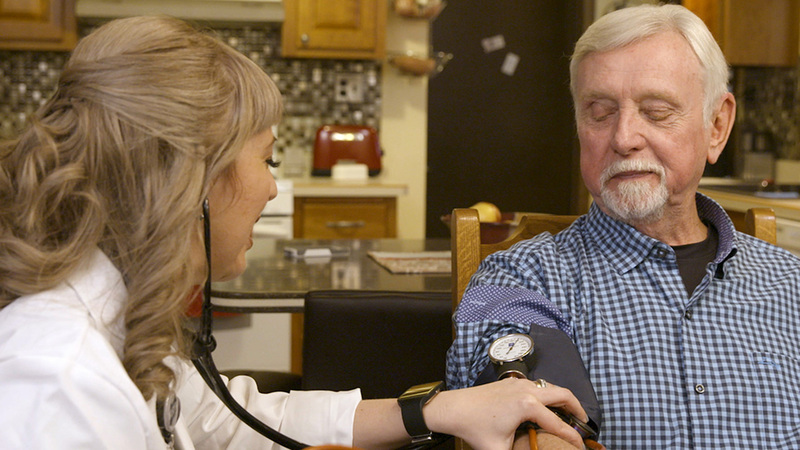 UnitedHealthcare has now provided more than 5 million in-home clinical visits through its HouseCalls program, bringing potentially life-saving preventive care to people enrolled in its Medicare Advantage plans in the convenience and privacy of their homes. Why it Matters: HouseCalls health care practitioners gather important health information, including which preventive services have been received and which are still needed. HouseCalls visits are meant to support and not replace visits to the individual’s own doctor, and can help improve care coordination by sharing information and results for needed follow-up. UnitedHealthcare regularly hears from people whose lives have been profoundly affected by the HouseCalls program. For many people who receive Medicaid, having health care coverage does not equate to getting health care services. In an effort to understand and bridge this gap, UnitedHealthcare went straight to the source: Medicaid recipients. A newly released, extensive report reveals that there isn’t a one size fits all solution for serving Medicaid recipients. Rather a variety of approaches should be developed that are informed by listening to the voices of the millions of Americans accessing Medicaid. There’s no such thing as a “typical” Medicaid recipient. Medicaid recipients feel stigmatized and labeled. Social determinants of health matter. Health literacy can also be a huge concern. The United Health Foundation and Blue Star Families created the Military Caregiver Online Interactive Program, an online tool using avatar technology to create simulations and care scenarios for caregivers to problem-solve and address real-life challenges to care. Why it Matters: There are an estimated 5.5 million military and veteran caregivers in the United States. In addition to their caregiving responsibilities, many military family members experience stressors unique to living a military lifestyle, and without appropriate support the role of a caregiver can feel overwhelming. Blue Star Families and UnitedHealth Group are using innovative technology solutions to help connect military and veteran caregivers with tools and resources while building new bridges for support and community. The United Health Foundation has released the 2018 America's Health Rankings Health of Those Who Have Served Report, a check-up on the health and well-being of those who have served on active duty in the U.S. Armed Forces. Why it Matters: Men and women who have served in the United States Armed Forces face unique health challenges. The insights from this report are intended to help stimulate dialogue, spark cross-stakeholder collaboration and drive action to improve the lives of service members and veterans and the health of the communities where they live. Maria Vormestrand, a student attending Cankdeska Cikana Community College in Fort Totten, North Dakota, is a participant in the United Health Foundation's Diverse Scholars Initiative. She is on track to begin a long-awaited career in social work with an emphasis on substance abuse to help underserved individuals in her own community. The Big Picture: According to a report by the Institute of Medicine, diversity in health workforces can lead to greater health care access, increased patient satisfaction and improved problem-solving skills. The Diverse Scholars Initiative aims to create a more diverse workforce and bring unique perspectives to the health care industry by providing grants to various minority scholarship organizations. In addition to financial aid, the initiative also provides scholars with mentors, internship programs and assistance in finding a professional career post-graduation.